21 Games Like Call of Duty (CoD) '+g+"
Call of Duty is originally a series of World War II themed first-person and third-person shooter games published and owned by Activision. The game now takes place in other time periods and conflicts as well. The game series became so popular that they can be found and played in almost every modern platform available from consoles to mobiles. 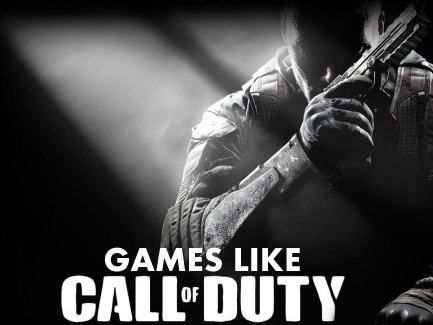 If you are a great fan of games like Call of Duty (CoD) series and searching for more games similar to Call of Duty then check out the recommendations below and don't forget to mention if we miss any games as we keep on updating this list. S.T.A.L.K.E.R (Series),...if you can think of more, then don't forget to mention it in comments.